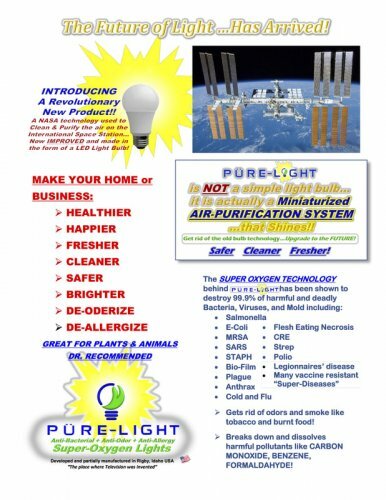 PURE-LIGHT EASY CLEAN, ANTI-BACTERIAL KITCHEN AND BATHROOM COUNTER TREATMENT KIT. 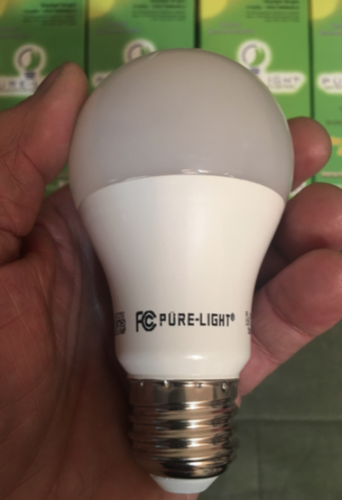 PURE-LIGHT PROFESSIONALLY APPLIED ANTI-BACTERIAL KITCHEN-BATHROOM TREATMENT. Have a professional team do your entire kitchen and bathroom with our patented, clear PURE-LIGHT anti-bacterial easy cleaning coating. In the kitchen we will do the counter, back-splash, sink, stove, refrigerator, table, stove surfaces, including glass topped stoves, clean with an easy wipe no matter how baked on the food is. Helps reduce scratching too. In the bathroom we can make your bathtub and shower, mirrors, glass almost self cleaning and anti-bacterial. (and yes we can do the toilet too.) NO MORE UGLY MILDEW!! The titanium in the coating makes it SUPER EASY CLEANING. No more harsh chemical cleaners needed. Just use simple distilled water and everything just wipes off. The bathtub/shower almost cleans itself. Makes surfaces super shiny too! Things just sparkle. An average sized kitchen is usually around $600. The treatment is unconditionally warranted for 10 years. Contact Garnett Banfield: PURE-LIGHT EASY CLEAN, ANTI-BACTERIAL KITCHEN AND BATHROOM COUNTER TREATMENT KIT.